With 60 years of success, Selva is a leading company in the European nautical market, combining superior technological development with constant attention to quality. SELVA has been active in the automotive industry since 1945, when it produced components for the Lambretta Innocenti in the Sesto San Giovanni plant, just outside Milan. In 1959 the founder, Lorenzo Selva Sr., moved the growing production of outboard engines from the original site to the new factory in Tirano, a small town in the Valtellina area on the Italian-Swiss border. 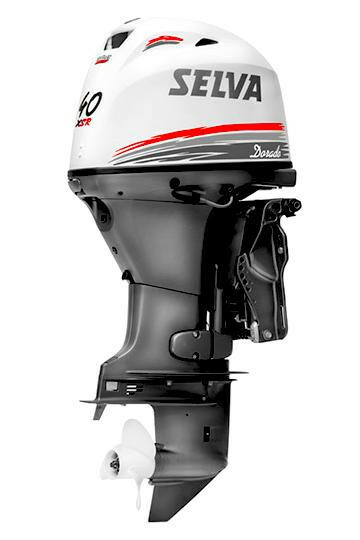 Thanks to continuous technological development, the constant addition of new products, investment in the latest manufacturing machinery and the expansion of production, today Selva can be considered as the only European production company to have a complete production cycle of components for outboard motors. Precise control and management of every aspect in the construction process has allowed Selva to achieve a high level of attention to detail: die-casting and mechanical machining; thermal and specific anti corrosion treatments; special four-stage coating procedure, then assembly, testing, packaging and shipping. Selva is a typical example of a traditional Italian family business with a long history of international relations, managed with dedication and passion by the third generation of "small North Italian entrepreneurs”. 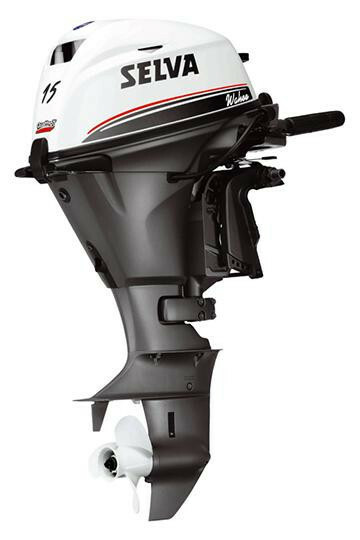 The distribution of Selva outboard motors, recognized by all as highly suited for work, leisure and sport, takes place mainly in Europe and in the Mediterranean area.. In May 2004, Selva obtained ISO 9001 certification, later adapting its quality system to the 2015 version of the Standard. Management of the entire production cycle therefore scrupulously follows these standards, and the company commits itself to managing relations with customers and suppliers, in compliance with the principles and requirements contained in the standard UNI EN ISO 9001:2015. A passion for motorboat racing lead the Selva family to design their first racing engines and, with development over time, the brand became increasingly competitive. Selva outboard motors have successfully participated in many prestigious competitions, obtaining 40 world titles, 65 European and over 150 National, conquering different classes from 400 to 1000 cm3, in circuit and off-shore disciplines. Selva is the official supplier of the Italian Coast Guard and various other military regiments. 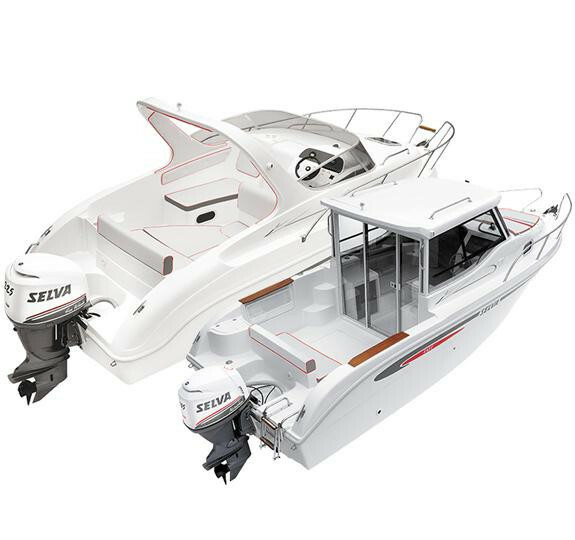 Selva’s customers include many leading worldwide marine companies including: Yanmar (for the Saildrive and Stern Drive units); Torquedo (for electric outboard motors); Seven Marine (for Drive Units) and Neander (for the production of a diesel outboard engine). Additionally, Selva is able to develop special solutions for projects that require special performance conditions such as rescue and safety.